Spending time in the outdoors is one of the things we all love to do and being able to do this in the comfort of our own outdoor space is one luxury we would all love to have. 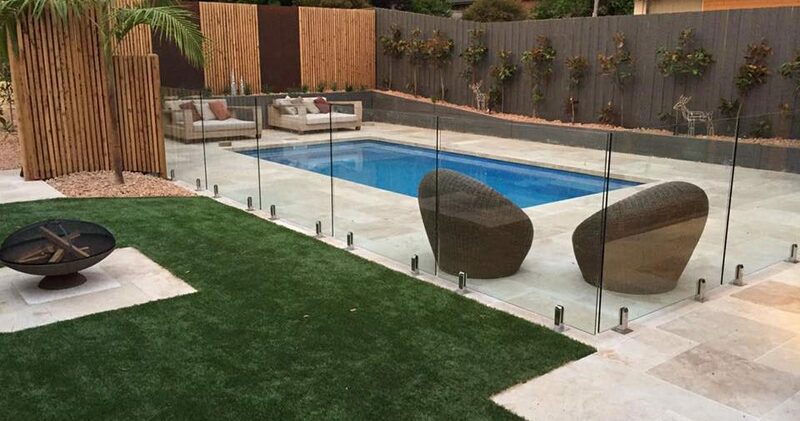 Creating a design that optimises your outside space is an important element to our overall home functionality. Future Construction CIC is able to assist you with a range of landscape construction, whether this be creating an entertaining area, creating appealing privacy screening or building decks and pergolas. 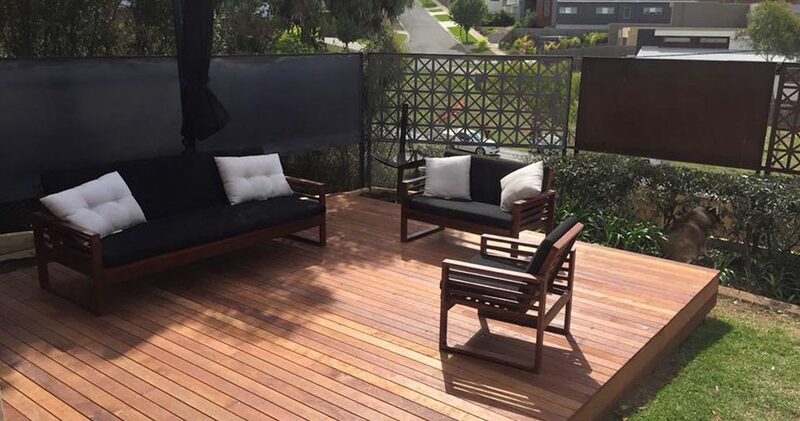 We love being able to help you create a great outdoor space that is an enjoyable and relaxing area for you to spend time with family and friends. If you would like to chat about how you can optimise your outdoor space, please feel free to contact us.